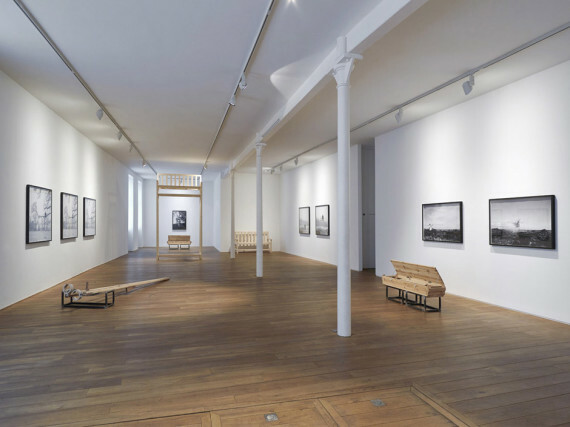 The Ingleby Gallery building in central Edinburgh is to be sold. The move will see the gallery relocating to a smaller space after eight years in the three-floor building near Waverley Station. The commercial gallery, established in 1998 by Richard and Florence Ingleby, was initially based on the ground floor of the Ingleby’s Edinburgh home before moving to the site at 15 Calton Road in 2008. Since the new building opened, it has become a key venue on the city’s contemporary art scene. 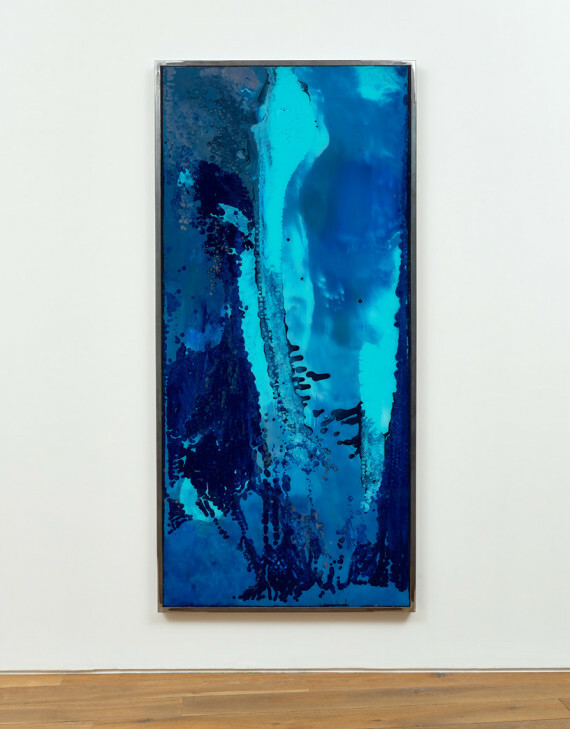 Ingleby Gallery currently represents 26 artists including Charles Avery, Ian Hamilton Finlay, Katie Paterson and Sean Scully. Its current show, No Man’s Land, is by Scottish artist Kevin Harman and will be the last exhibition in the Calton Road space. In a statement, the gallery’s directors said that the building is being sold to release capital “to strengthen our activities in other areas and territories so that we can better look after the interests of the artists and collectors with whom we work most closely”. They stressed that “Edinburgh will continue to be the centre of our activities”.